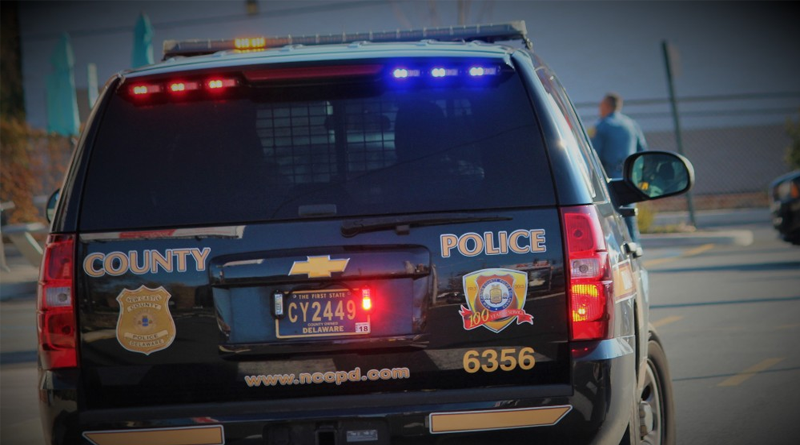 At approximately 3:35 this afternoon, New Castle County Paramedics, Cranston Heights and Mill Creek Fire Companies were dispatched to the 1500 block of Milltown Road for a motor vehicle crash. 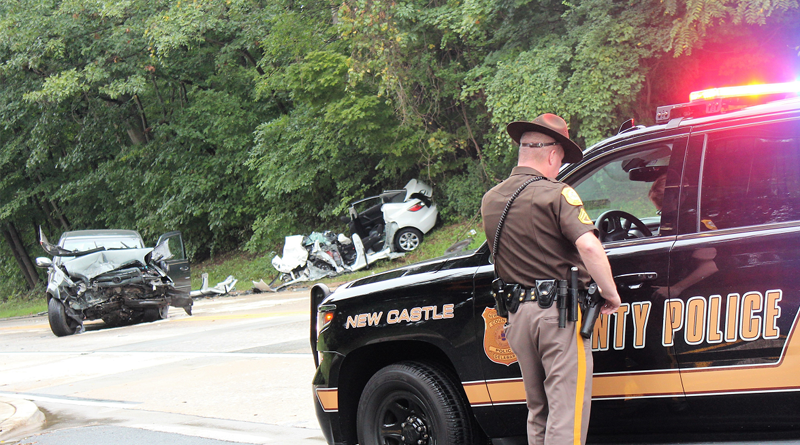 Upon arrival, New Castle County Paramedics found a two-vehicle crash with two patients. The first patient, a 27-year-old man, was suffering from injuries to his hands. He was transported to Christiana Hospital via Mill Creek Fire Company ambulance accompanied by New Castle County Paramedics. The patient was in stable condition at the time of transport. The second patient, an 18-year-old man, suffered injuries to his head, arms, and legs. He was transported to Christiana Hospital via Cranston Heights Fire Company ambulance accompanied by New Castle County Paramedics. The patient was in critical condition at the time of transport. 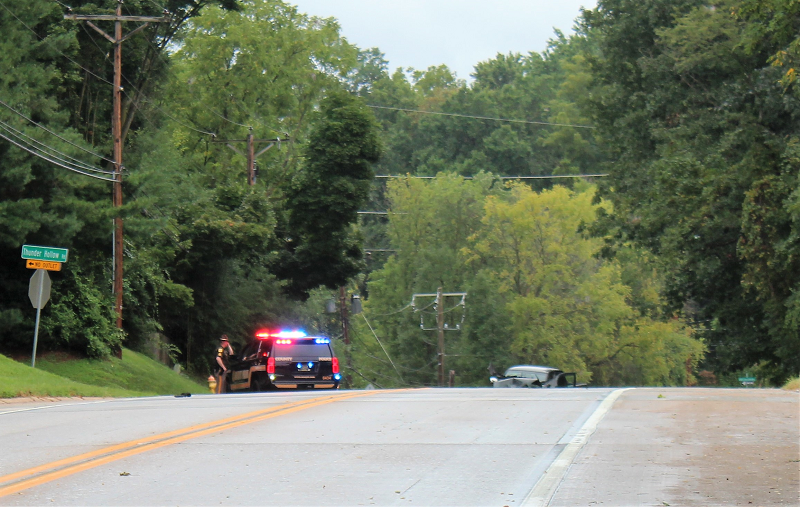 At around 3:30 this afternoon the Millcreek Fire Company, along with the Cranston Heights Fire Company and New Castle County Paramedics responded to the 1500 block of Milltown Road for reports of a motor vehicle accident. Upon arrival, crews found two vehicles with heavy damage, one off of the road into the trees. 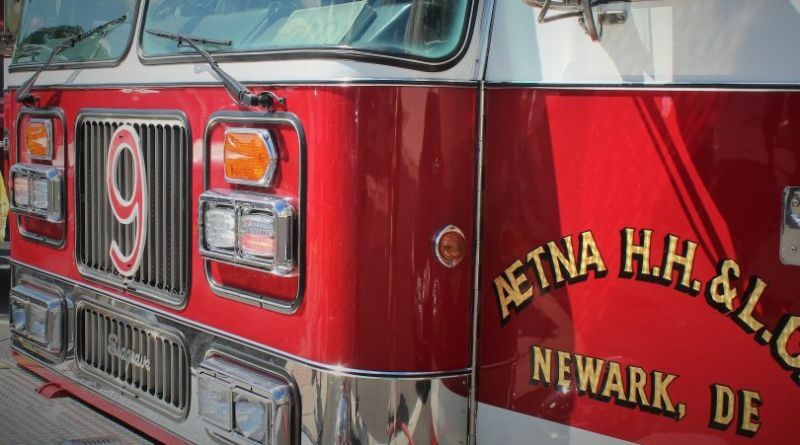 Initial reports indicate that one driver was trapped in their vehicle, that patient was transported to the Christiana Hospital’s Trauma Center with serious injuries. 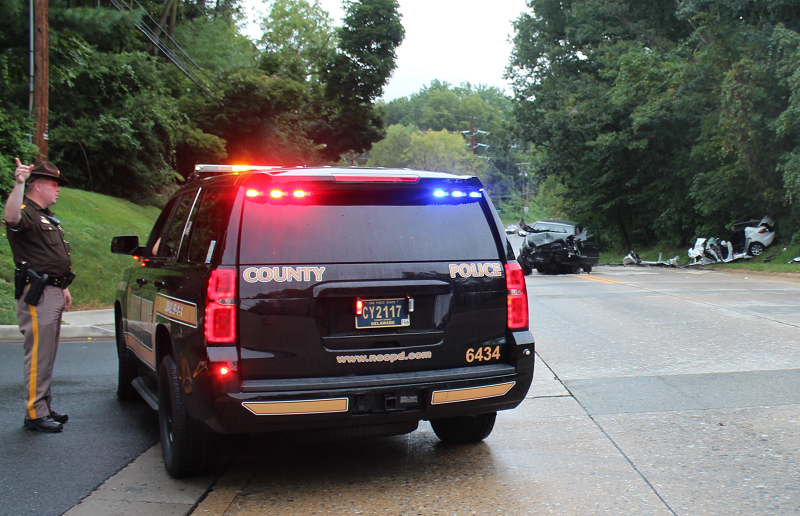 The driver of the other vehicle was transported to Christiana Hospital, with undetermined injuries. 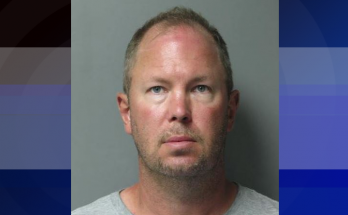 New Castle County Police have closed Milltown Road between Dickinson High School and Route 7. The road is expected to be closed for a significant amount of time, use alternate routes.